Our Fluro GILRSW..RR Rod-End Bearing, part of the GIRSW Series are high strength steel, 3 piece precision construction. 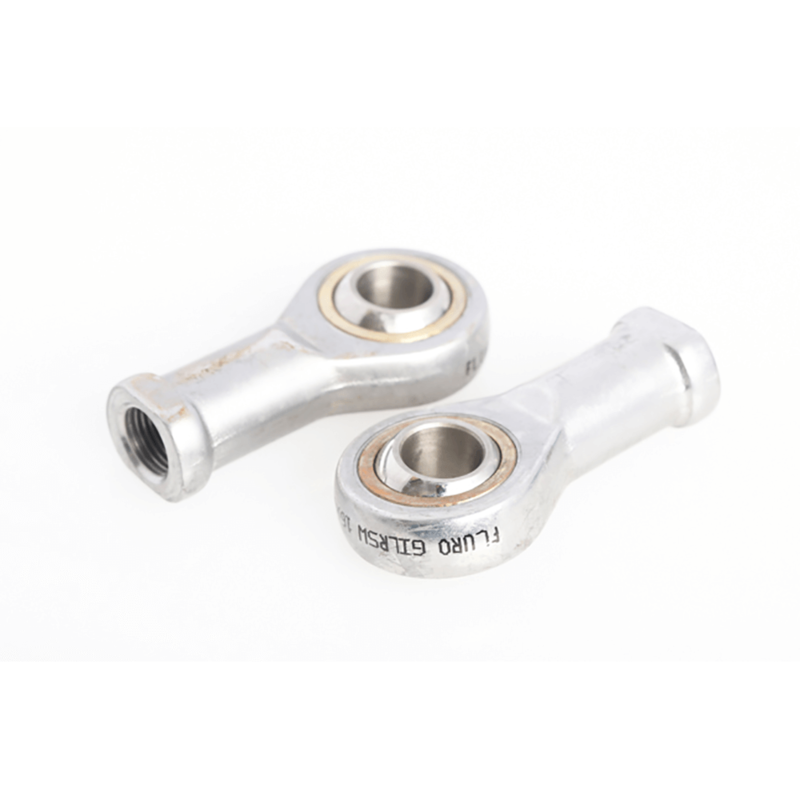 The Fluro GILRSW..RR Series Female threaded Rod-end Bearings are directly used for Motorsport especially Drag Racers, single seaters and top end road cars. It can be used for other classes of Race cars to improve suspension and ultimately, track time..
Why Fluro GILRSW12X1.25RR Rod-End Bearing? It’s durable construction, proven quality and corrosive resistance nature.